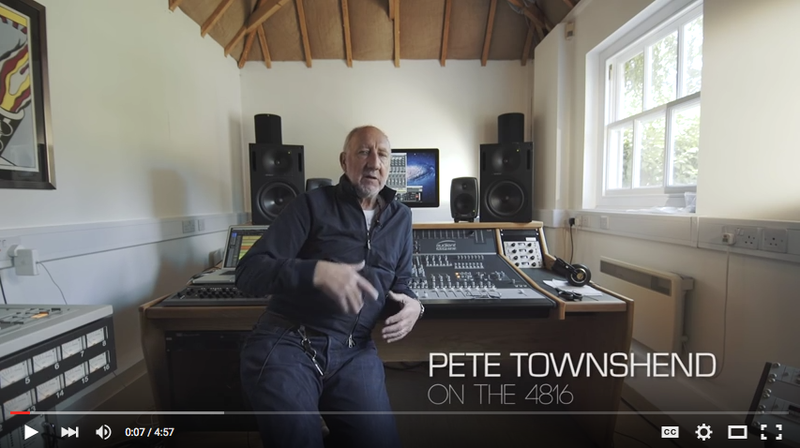 Pete Townshend has been an Audient fan and user for over 12 years. He put his first Audient ASP8024 analog console to use while working on the 5.1 mixes for the Who’s musical Tommy back in 2003. He recently sat down with Audient in his home studio to discuss his songwriting and recording process, and his workflow, which is centered around his Audient ASP8024 and ASP4816 consoles. He works both consoles pretty hard, and they’ve never let him down. Read the full interview with Audient here. 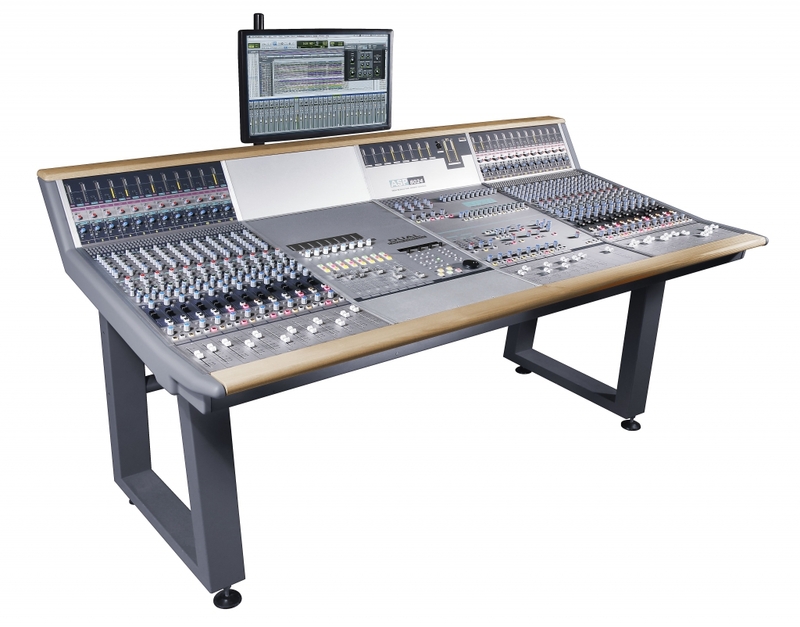 To learn more about the Audient ASP8024 and ASP4816, please contact us. We’ll go through any questions you might have. The Audient ASP4816 small format analogue console. 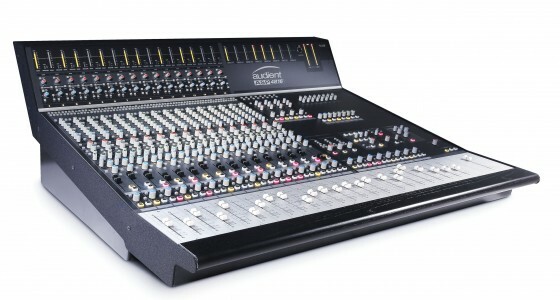 The Audient ASP8024 analogue console.